So many changes in Reston Town Center, and this time they are for the better! For one thing, we are excited to hear the award-winning restaurant chain True Food is coming to the center, as is Peet’s Coffee! It will be a while, but we’re excited there’s new blood coming, and it’s fresh, hot, and trendy. 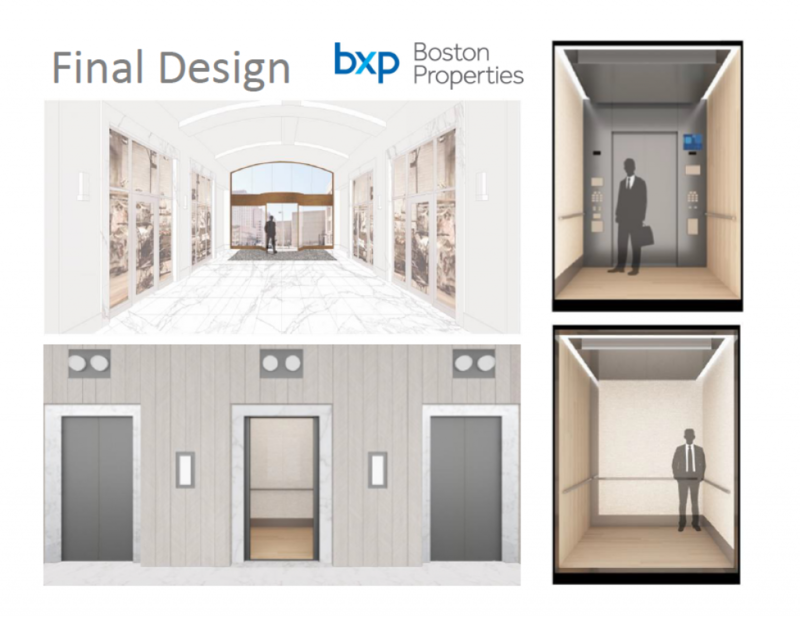 The images supplied by Boston Properties on the lobby update. Meet our new door out to the great wide world, finally here after 26 years! They’ll now be across from the new door out to the street, with the table and samples more easily seen from the outside storefront. 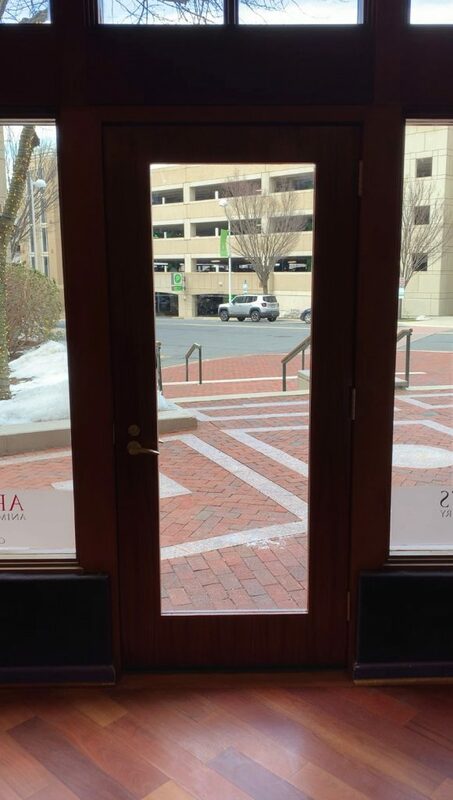 Our new door out to the street will be the new way into the gallery, but we’ll also have the lobby entrance back at the end of the renovation. Lots of pretty changes will also be happening, but you’ll see them as they develop. 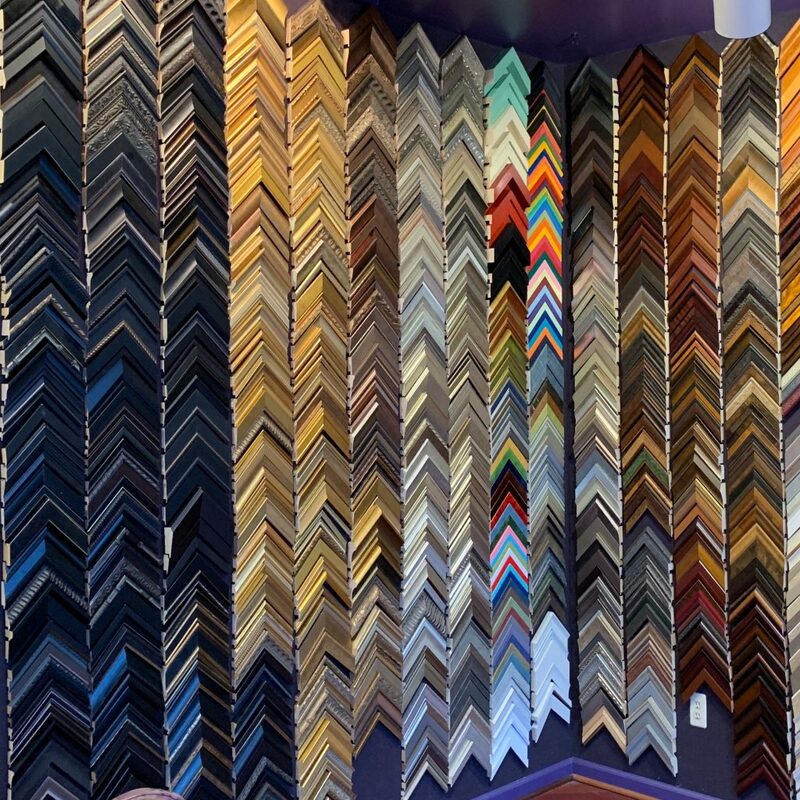 Bear with us, stop by and see them in progress, and come celebrate with us when they are all done! We’ll be having some events in the meantime, and we have a few special collections we’re looking forward to announcing soon. Meanwhile, we just want to say how grateful we are to you all, as many of you have been taking this retail journey with us lo these many years. We couldn’t do it without you! Happy February, we hope to see you, and we wish you all good things throughout the month and into Spring! Leslie, Michael, and the whole ArtInsights gang.